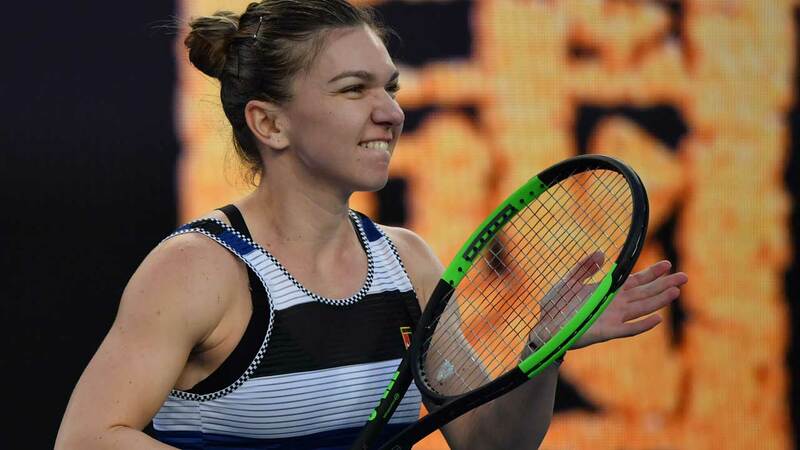 World number one Simona Halep hit form to cruise past Venus Williams Saturday and set up a mouth-watering Australian Open last 16 clash with her sister Serena. The Romanian top seed defeated Williams 6-2, 6-3 in one hour 17 minutes to post her best performance so far at this year’s tournament after struggling through the early rounds. Halep, 27, reached the final at Melbourne Park in 2018 but arrived this year on a five-match losing streak, equalling the worst run of her career. But against Williams, who is unseeded this year, Halep appeared sharp and focused, covering the court with a vigour her 38-year-old opponent could not match. American 17th seed Madison Keys said she would be taking time out from her Australian Open campaign to watch the current world number one take on arguably the game’s all-time top player. Another Halep break courtesy of a Williams forehand error put the first set on the Romanian’s racquet and she served it out after 39 minutes. Halep broke again to open the second set but this time Williams managed to respond immediately.The Romanian regained the advantage late in the set to seal the win.